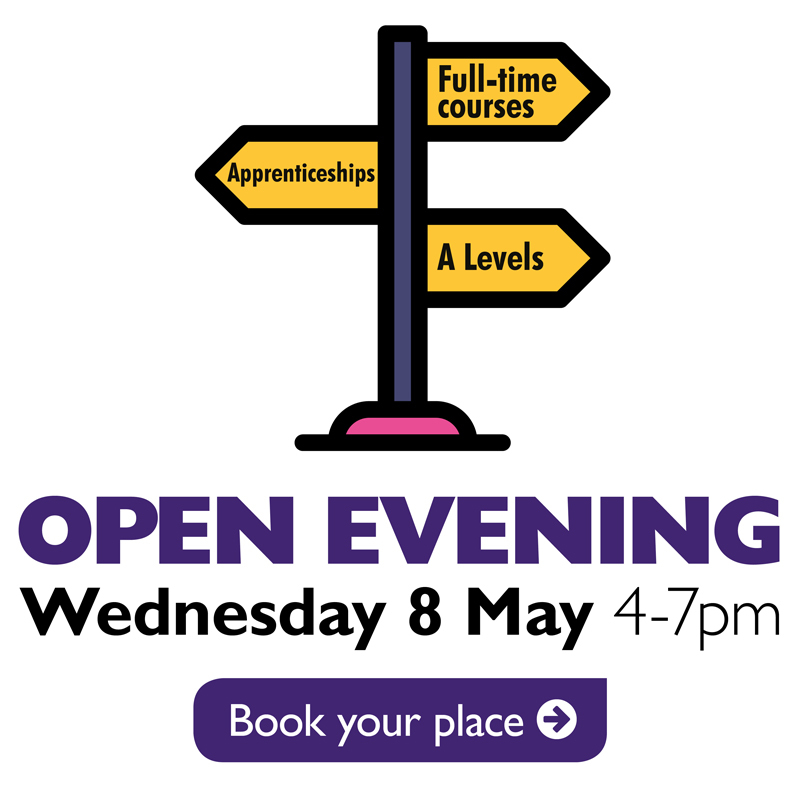 “As a business it’s good to have a diverse group of staff, and the apprenticeship scheme has helped us get younger people in who can bring with them different experiences and skills – their knowledge of social media, for example, is great and has been very useful in helping us appeal to a wider audience. “Apprentices come with no prior experience so you can teach them the right way of doing things, particularly when it comes to customer service. The scheme has also made us review how we work and what we do, as when you’re training somebody else you have to look at your own knowledge. “There is a national shortage of building surveyors so attracting young people into the role, through the apprenticeship route, will benefit the department and organisation in the future. “Apprenticeships are an opportunity to bring young people into the industry and develop them and their skills to meet the needs of the club. “All of our young players are apprentices with the League of Football Education (LFE) and it was seeing the progress that they made through the scheme that prompted us to take on business apprentices too. “We have employed apprentices in the e-services department for the last six years and it has enabled us to introduce young people into the team and equip them with the skills we need. “We have been able to design their learning to reflect their specific roles and develop different skill sets which will benefit the organisation in the long-term. “And as the apprentices are of a younger age, we have been able to gain their views and opinions on a ranger of different issues which has been very beneficial to the department and the organisation as a whole. “The scheme has been wonderful because it’s bringing new life into the existing team and it’s useful to have new ideas coming through. 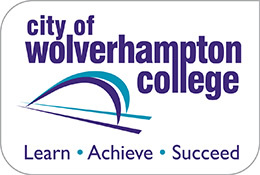 “City of Wolverhampton College has been a valuable partner in our desire to recruit and train apprentices and has been intrinsic in the screening and selection process for them. “Apprentices are part of our industry and we have to keep on training them – if you put the time into young people and take an interest in them, their attitudes are totally different and it creates a much better working environment for your team and your clients.